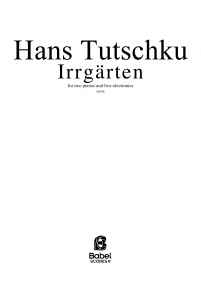 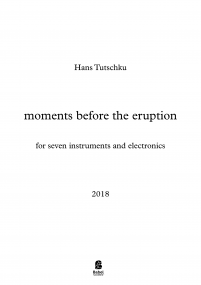 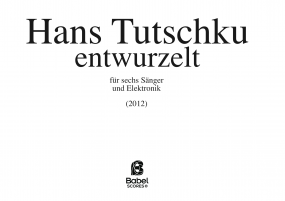 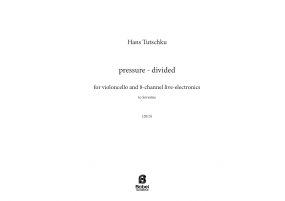 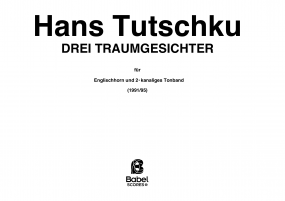 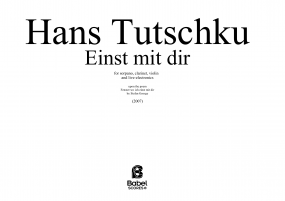 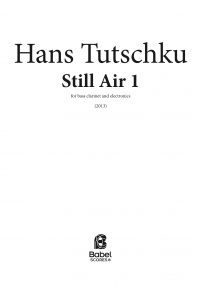 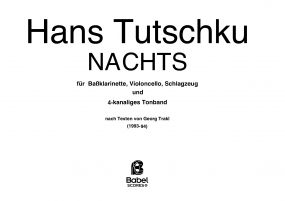 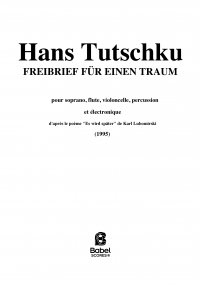 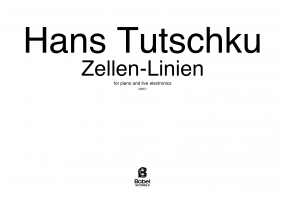 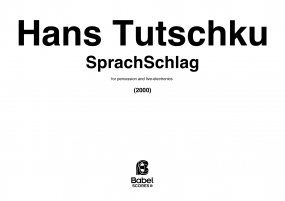 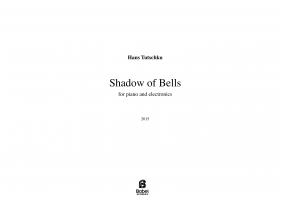 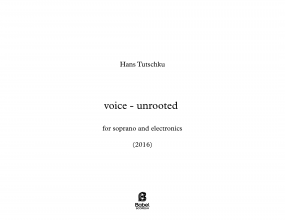 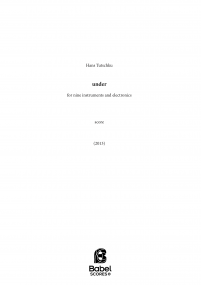 Hans Tutschku is the winner of many international composition competitions, including: Bourges, CIMESP Sao Paulo, Hanns Eisler Prize, Prix Ars Electronica, Prix Noroit, and Prix Musica Nova. 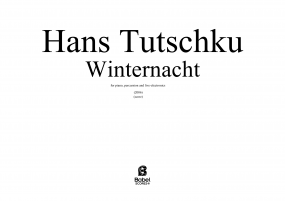 In 2005 he received the culture prize of the city of Weimar. 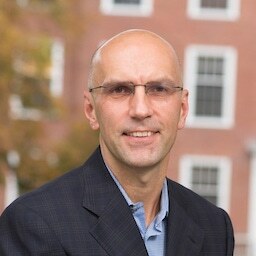 He held a Fellowship at the Radcliffe Institute for Advanced Study for 2013, and a stipend from the Japan–U.S. 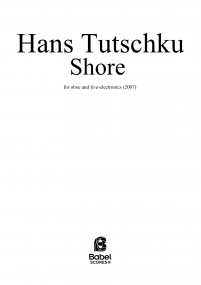 Friendship Commission for 2014. In 2015 he received a commission from the Fromm Music Foundation.